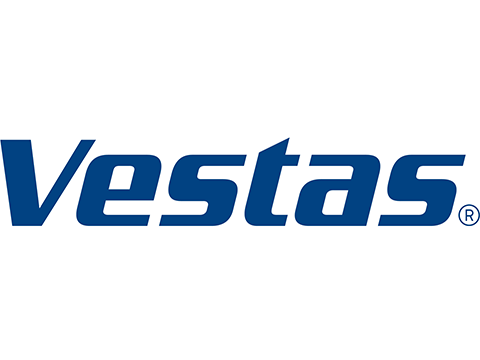 Vestas Blades needed a camp for a team of employees who were carrying out retro fitting of blades. Site Facility established a camp for 32 workers for 5 months, located close to the flexible factory module that Site Facility had also delivered in connection with the project. Having a camp close to the site meant that the employees could avoid time consuming transport to and from the nearest hotel. Aside from single room accommodation with bathroom, TV and Internet, the camp also consisted of communal areas with a canteen, billiard lounge and fitness centre.